Greetings friend! I am Demetrius Reynolds, a behind-the-scene, music industry professional consultant. Most of my clients call me, Coach Dini, because of my development & support of others in the form of self-training. My methods have secured recording deals, transformed images, development talents for movies & various opportunities, booked tours/concerts/live shows for Grammy-Award winning artists & even local & national acts. I have tips & methods to the industry that no one else is willing to take the time and share with you. I've trained under, Uncle Russell Simmons, for a few years as a junior road manager before I branched out on my own to create the Only One Management Firm which later became the umbrella company, Only One Media Group, to a host of sub-companies. My motto is "produce results; work hard until you no longer have to introduce yourself". So let's get started on your career, contact me today to schedule a free analysis. Send a detailed email to chatwithdini@onlyonemediagroup.com or simply via the floating "Let's Talk!" widget. Chat with you soon! The podcast host of Solaran Faith, Indie Artist, Composer, Writer & Author, Ashley Ellison aka Lord Avatar II, stops by Vigilantes Radio's "Inside The Music" Series to chat with Dini about his war with the courts and his ex-girlfriend, how he plans to gain the upper-hand of this battle & the brutal truth of going to war with an ex-lover. To find out, set your reminders, it's happening! 11/27/201i | @9AM CST | Call in at 701-801-9813 | United Kingdom +44 330 998 1253 | Access Code 206194 | You can also hop in the mix by visiting www.onlyonemediagroup.com and slapping that "Go Live" button | Please follow our show at www.spreaker.com/onlyonemediagroup & remember sharing is caring! Be sure to follow our show there! Thanks for your continuous support! Listen to "The Just Do It Afraid Interview II." on Spreaker. Life Skill Instructor, Student Loan Consultant & Mentor, Dr. Linda Barthelus, stops by, Vigilantes Radio's "Inside The Biz" Series, to chat with Dini about dealing with student loans, understanding the world of private student loans, & a solution for combating some of the biggest issues dealing with student loans. To find out, set your reminders, it's happening! 11/24/2018 | @11AM CST | Call in at 701-801-9813 | You can also hop in the mix by visiting www.onlyonemediagroup.com and slapping that "Go Live" button | Please follow our show at www.spreaker.com/onlyonemediagroup & remember sharing is caring! Thanks for your continuous support! 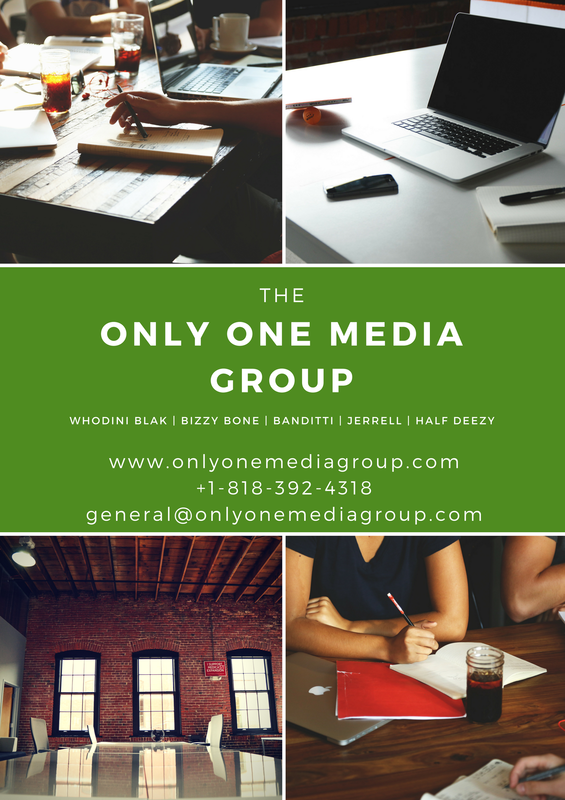 ©2013-2018 ALL RIGHTS RESERVED - the Only One Media Group [OOMG]. Listen to "The Jason Stewart Interview." on Spreaker. Take the new 5-Day Trading Challenge!!! The Visionary behind GMAJS Financial, Jason Stewart, stops by, Vigilantes Radio's "Inside The Biz" Series, to chat with Dini about the journey to financial freedom, overcoming some of the challenges in the trading industry, & diving deep into the 5-day trading challenge brought to you by GMAJS Financial. To find out, set your reminders, it's happening! 11/16/2018 | @11AM CST | Call in at 701-801-9813 | You can also hop in the mix by visiting www.onlyonemediagroup.com and slapping that "Go Live" button | Please follow our show at www.spreaker.com/onlyonemediagroup & remember sharing is caring! Thanks for your continuous support!